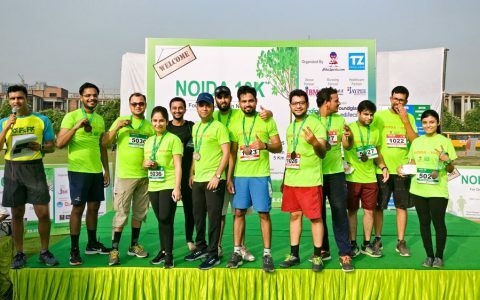 Piku Sports & Entertainment is known for organizing innovative, distinctive and memorable large scale Fitness, Sports and Cultural Multi-city events for Corporates, Professional Runners, Kids & Adults of every age group with 100% success rate. 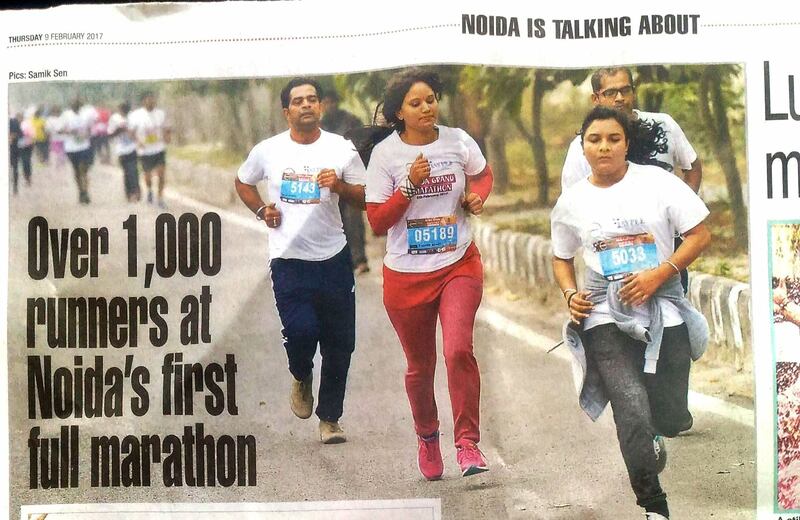 We have extremely successfully executed 10,000+ participants marathon, cycling and cultural events. 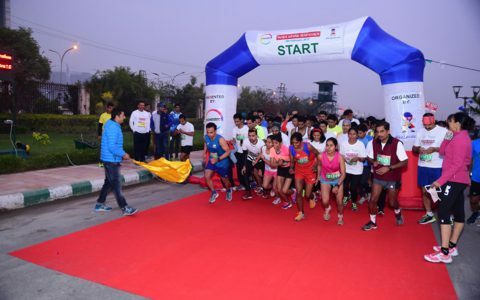 Piku Sports is an event planning, production and management company situated in Delhi NCR. 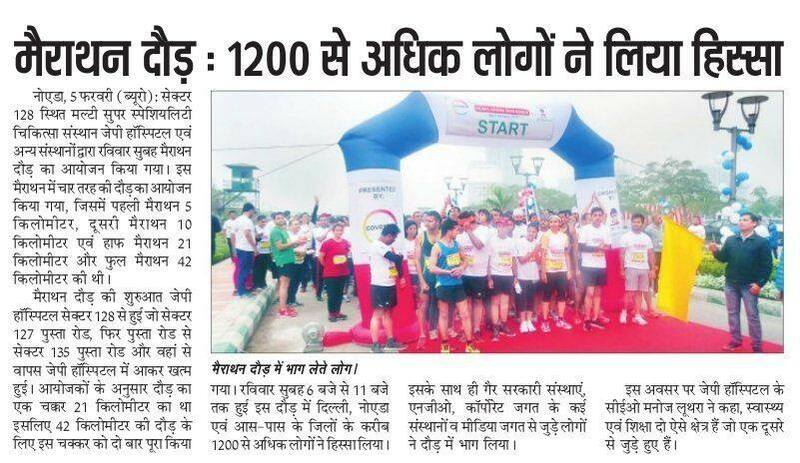 All our events till date have been highly appreciated by participants, partners, sponsors and many individuals. 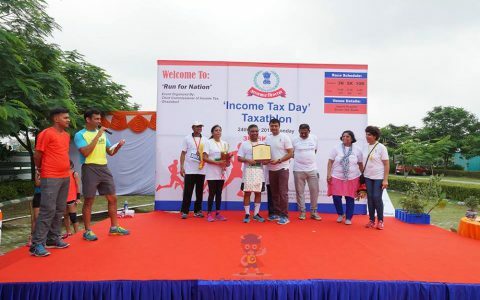 Our skilled and knowledgeable organizers can successfully plan, produce and manage your events also. 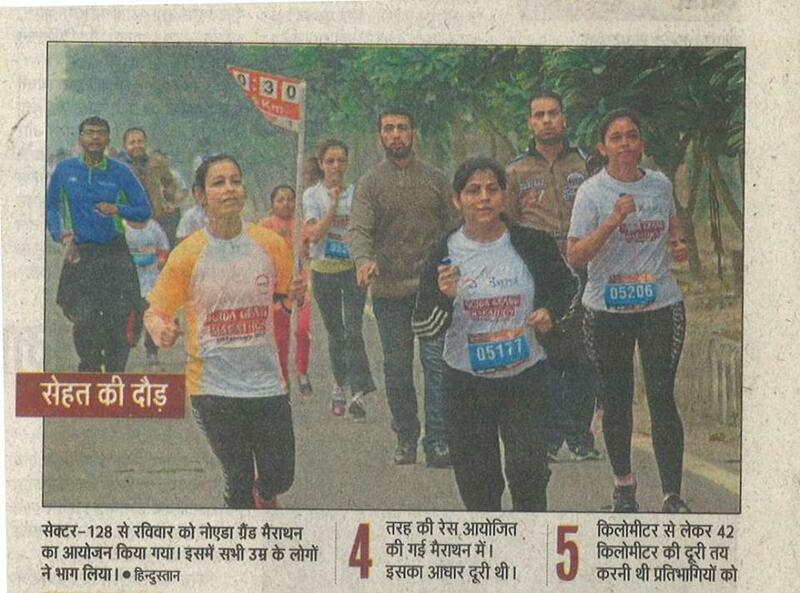 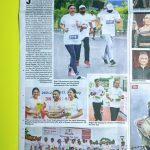 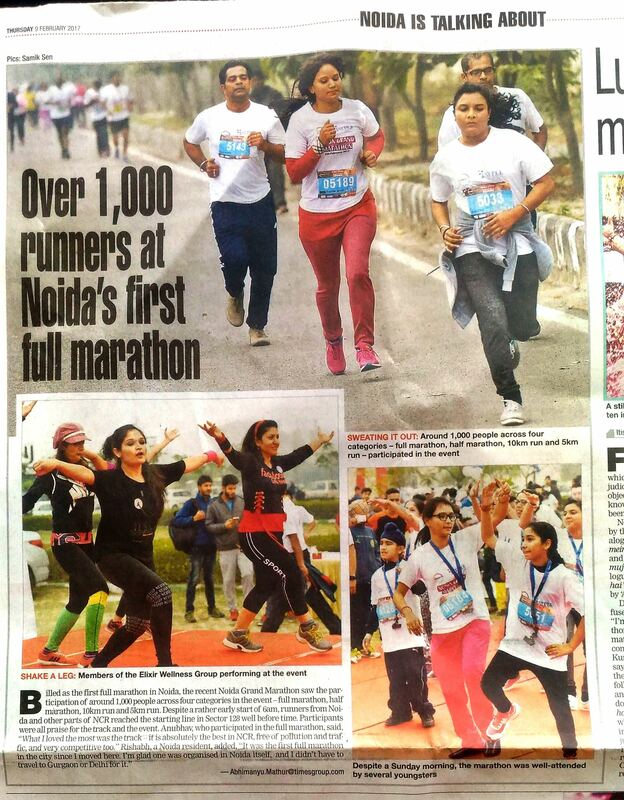 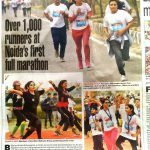 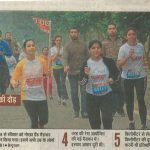 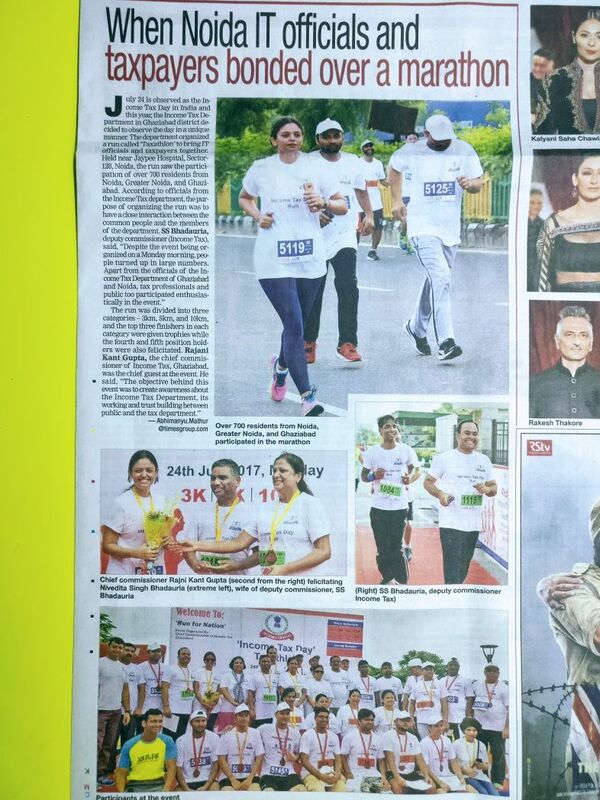 Most recent projects include• Hoshiarpur Ride & Run • Noida Grand Marathon 3rd Edition • Damdama Half Marathon • Bhumi India Run • Greater Noida Greenathon • Indirapuram Monsoon Run 2nd Edition • Noida 10K Run 2nd Edition • Women's Day Run • Noida Grand Marathon 2nd Edition • Income Tax Day Run • Mother’s Day Run • Delhi Kidsathon 3rd Edition • Aqua Zumba Fitness Party • Super Heroes Run. 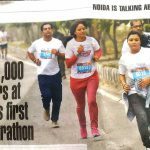 These events are great way to get the whole community excited about sports fitness and reward them for their accomplishments. 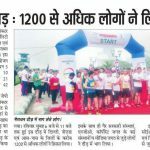 Piku Sports has also supported various NGOs who are into wide variety of community development and environment conservation projects and further aims to contribute towards different social causes through its own NGO – Piku Share & Care Trust.